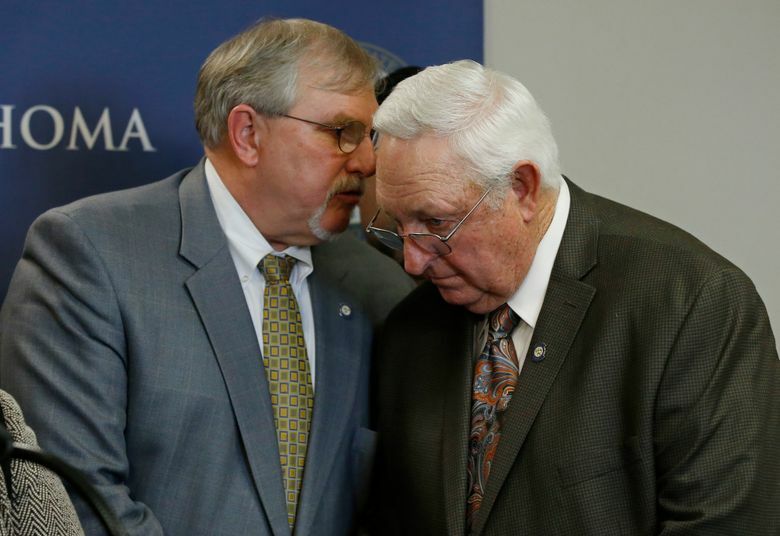 OKLAHOMA CITY (AP) — Oklahoma leaders plan to impose across-the-board cuts to all state agencies, including public schools, to close a hole in the budget and ensure funding for three key health care agencies for the rest of the year. 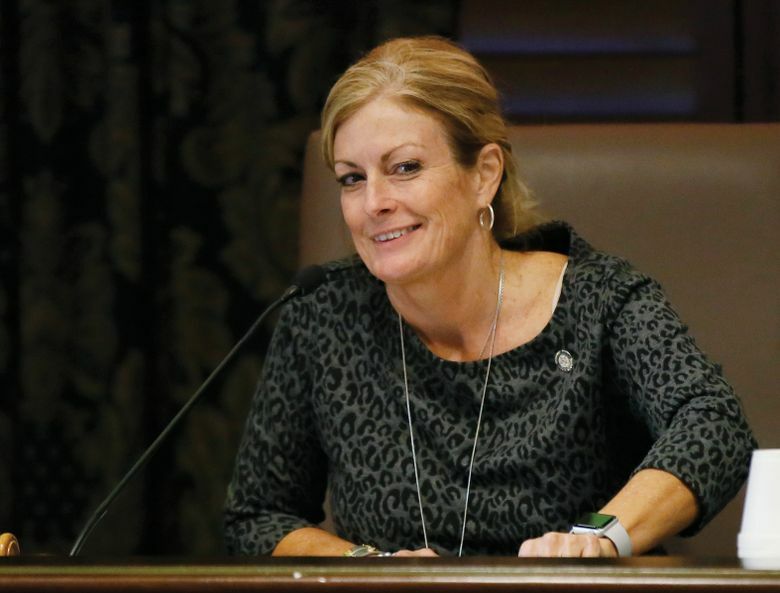 State Sen. Kim David, the chair of the powerful Senate Appropriations Committee, said Thursday that GOP leaders were left with no other options after a package of tax hikes failed to advance from the House earlier this week. The bill, which passed key House and Senate budget committees Thursday, reduces monthly allocations to all state agencies by about 2 percent for the final four months of the current fiscal year, or about .66 percent when annualized. That generates an estimated $44.6 million to fund three state agencies that would otherwise run out of money: the Department of Human Services, Department of Mental Health and Substance Abuse Services, and the state’s Medicaid agency, the Health Care Authority. 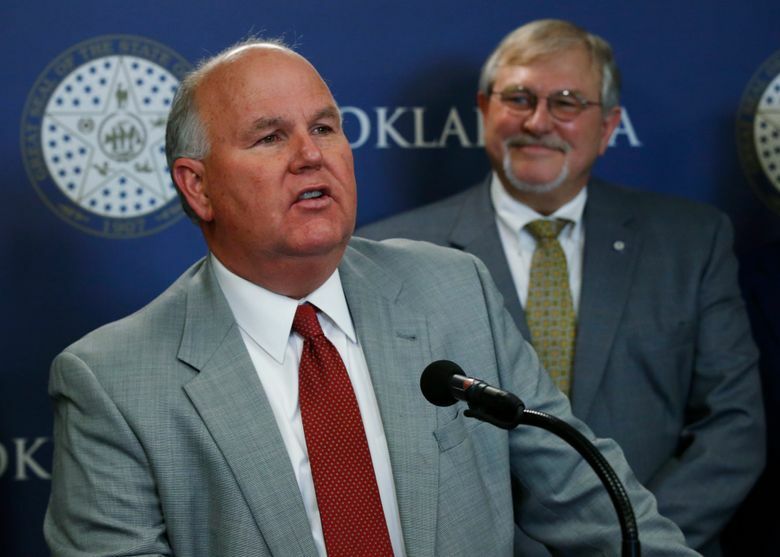 The budget panels also approved a bill appropriating $31.7 million in emergency funds for the state’s two medical schools at the University of Oklahoma and Oklahoma State University to make up for the loss of federal funding for those programs. David said that will increase to about $110 million next fiscal year, and that without it both schools would lose accreditation. “It would just be devastating to our state to lose our medical schools,” she said. 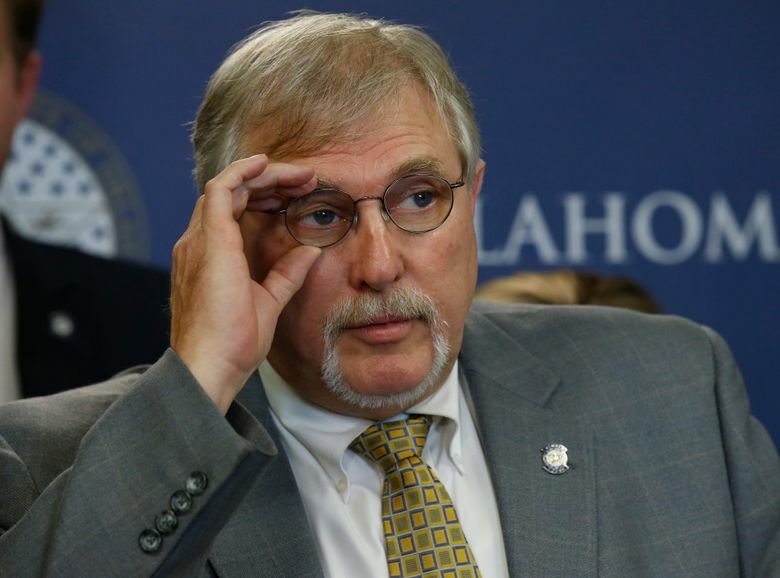 Oklahoma’s budget was left unbalanced after the state Supreme Court ruled a tobacco tax approved last year was unconstitutional. Lawmakers have yet to start work on the budget for the fiscal year that begins in July. A new sweeping package of tax increases on fuel, tobacco and energy production that would have generated about $580 million was rejected earlier this week amid bipartisan opposition in the House. House Democrats on Thursday said the cuts to agency budgets could be avoided if Republicans return to the negotiating table and agree to a 5 percent tax rate on oil and gas production. 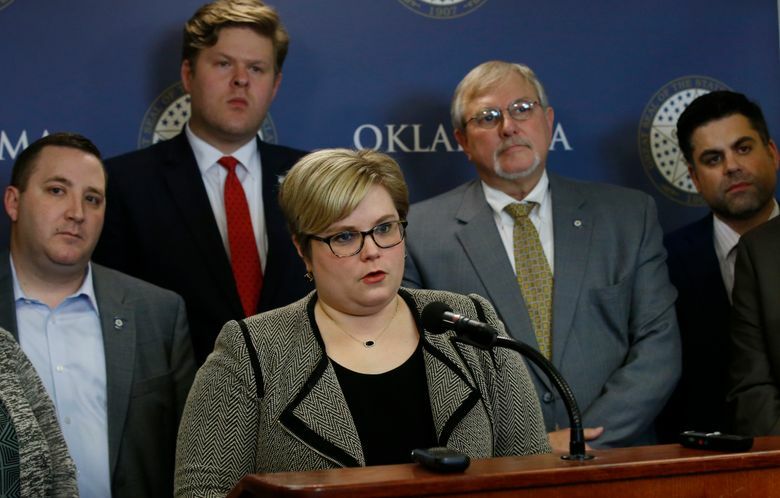 “We think cuts are premature and completely avoidable,” said Rep. Emily Virgin, chair of the House Democratic Caucus.